The classic Gerry Anderson series Thunderbirds first hit British TV screens 52 years ago but 2017 will be the inaugural year to hold an official “Thunderbirds Day”. On the 30th of September, the anniversary of the first episode’s broadcast in 1965, numerous events will be taking place to celebrate the much-loved & enduring series. 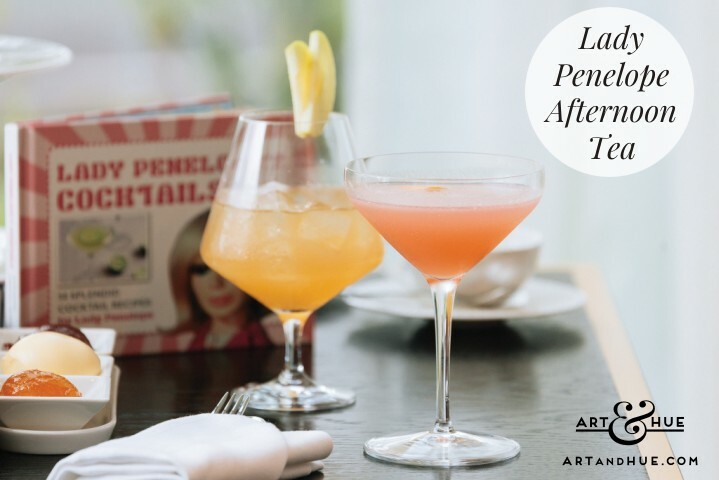 There’ll be experiences based on the new show, as well occasions to cherish the figures from the 1960s series including a pop-up exhibition of Art & Hue’s Thunderbirds pop art at InterContinental London – The O2. 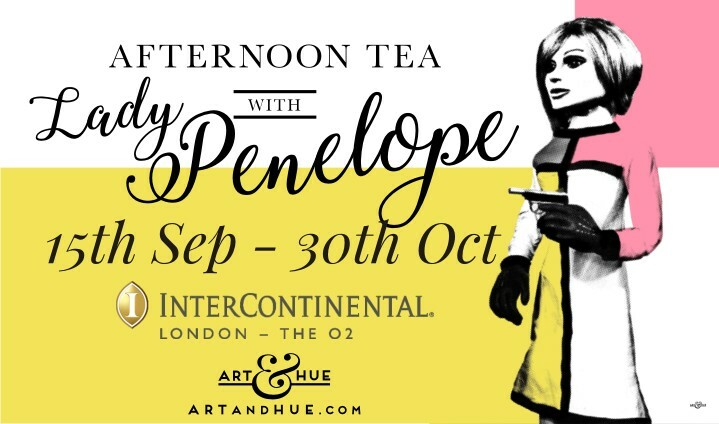 From the classic 1960s series, Lady Penelope Creighton-Ward will be the inspiration for an elegant Afternoon Tea in the Meridian Lounge. 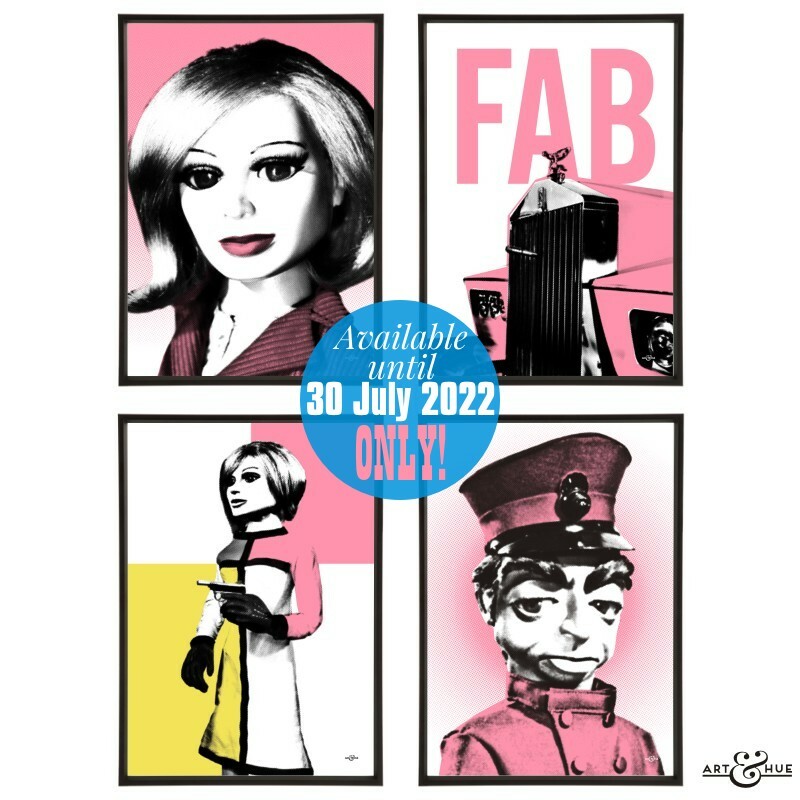 The luxury hotel’s lounge will be adorned with stylish pop art prints by Art & Hue from the Thunderbirds collection, along with the figures of Lady Penelope & Parker themselves, as seen recently in the Halifax ads. 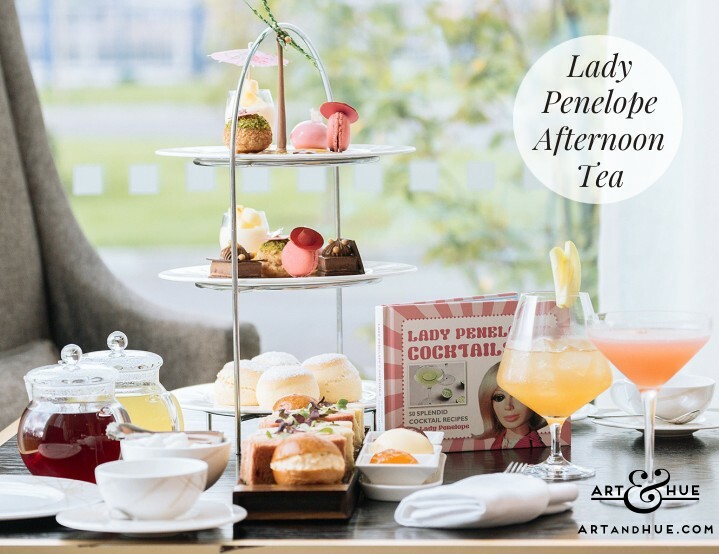 The ideal surroundings for a Lady Penelope-themed experience, the Afternoon Tea includes delicious treats fit for International Rescue’s most stylish field agent. Tracy Island coconut pineapple verrine, FAB 1 pink bonbon torte, & Lady Penelope macarons are just some of the patisserie delights created by the hotel’s chefs to enjoy along with crafted tea blends & unique cocktails. Art & Hue’s pop art collection inspired by classic Thunderbirds is available in three sizes and 18 colour options, all printed on 310gsm museum-quality archival card, made from 100% cotton, using fine-art pigment inks for longevity.